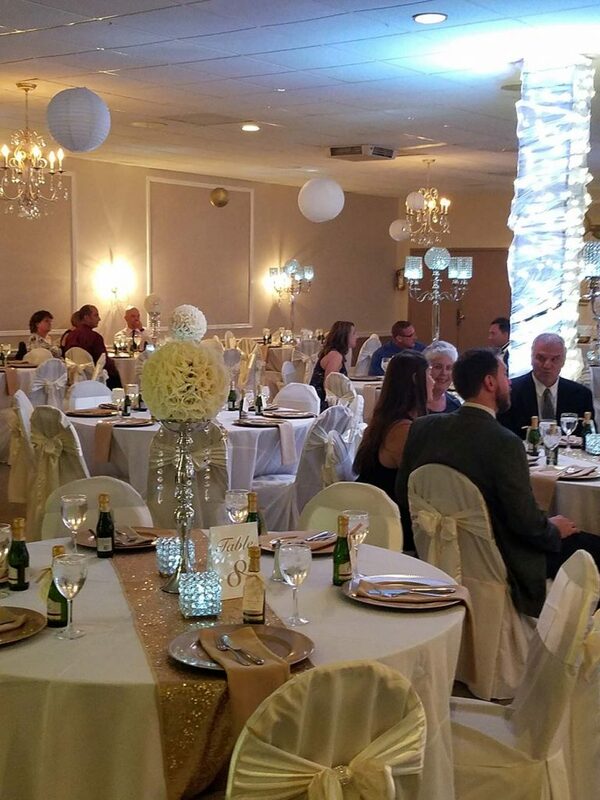 The Christy Banquet Center & Catering Services can help make your event a memorable one. 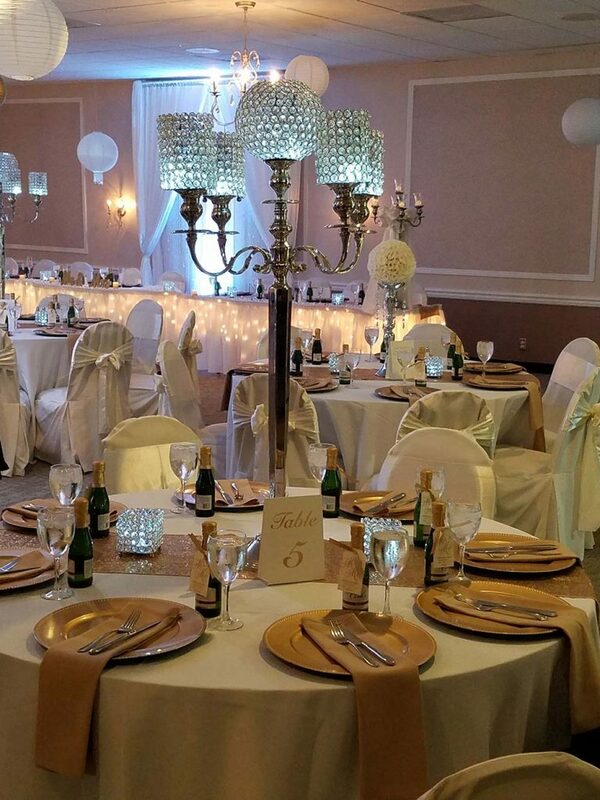 We would be honored to provide you with up to 350 guests with a venue to celebrate such an important event. 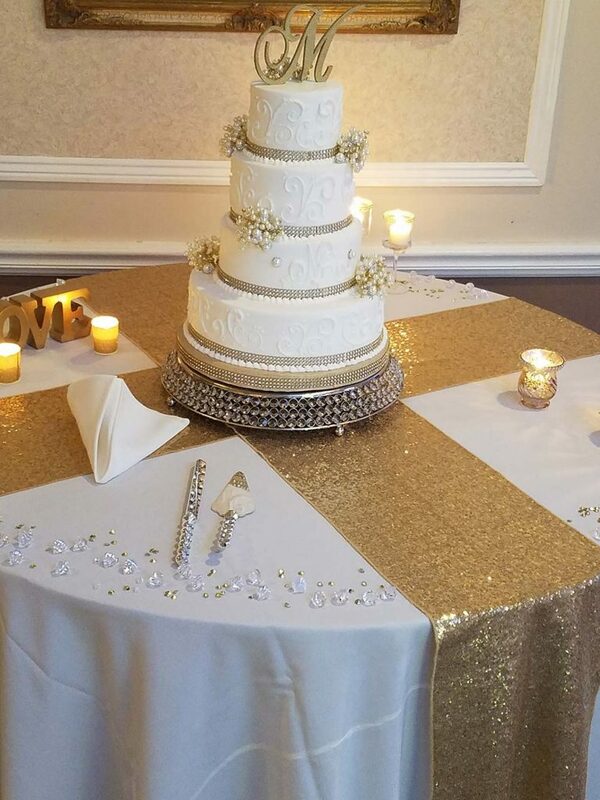 We look forward to helping you plan your next event! After twenty years in the restaurant business as Ron & Shirley’s Italian Restaurants, Ron Preiss and his daughter, Kelly Simonds, started catering their top quality food to St. Louis and the surrounding area. Known as Exclusive Catering for ten years, in January 2002, the name was changed to Catering by The Christy. 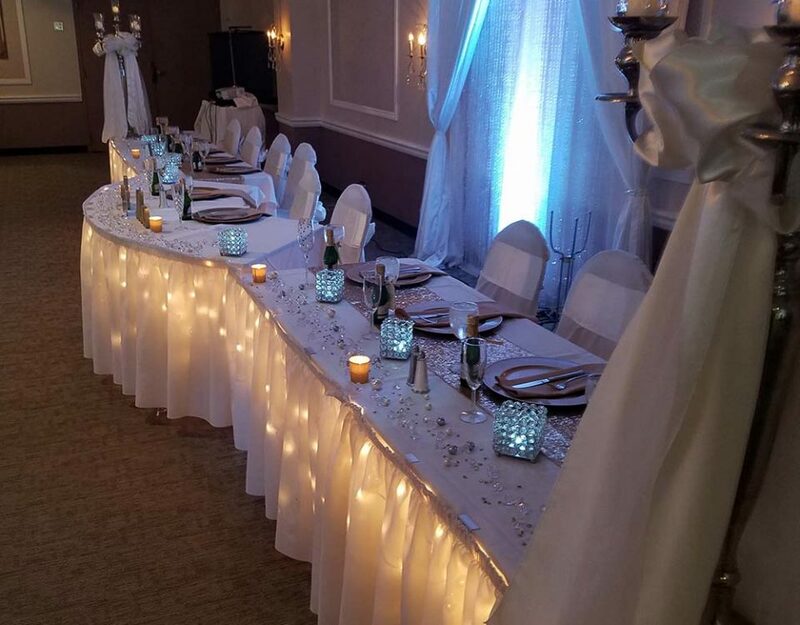 As Exclusive Catering, we had catered over 2,000 events including beautiful wedding and banquet affairs, luncheon buffets and, through our Corporate Fare division, box lunches, both small and large luncheons and, picnics and barbecue gatherings. The name change seemed to evolve naturally as the popularity of The Christy Banquet Center grew. 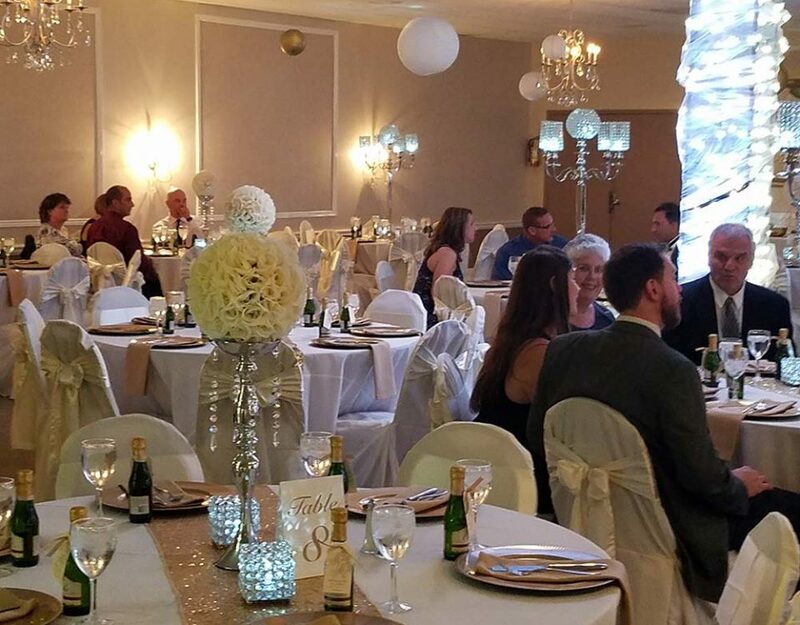 Purchased by Exclusive Catering in 1997, the former Firefighter’s Banquet Facility was renamed The Christy Banquet Center. 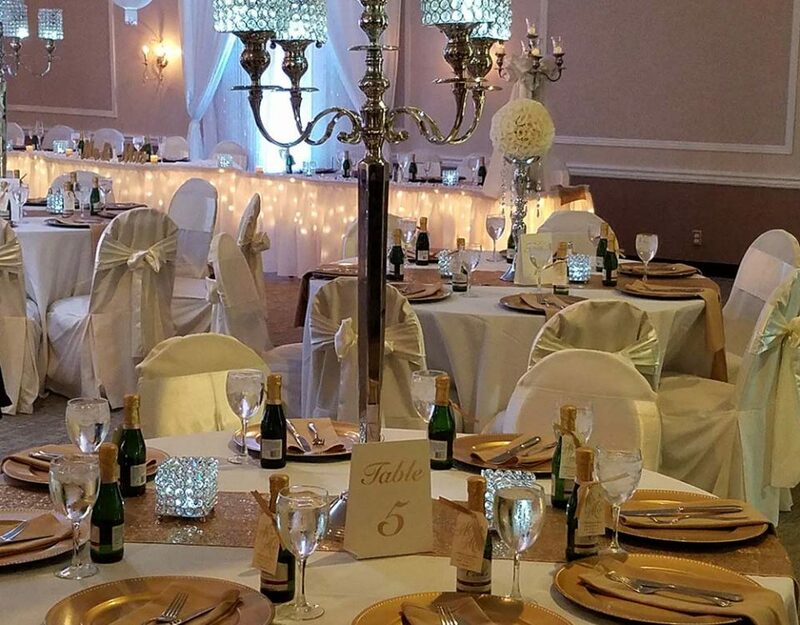 Located in south St. Louis at 5856 Christy Boulevard, the banquet center is now one of the most beautiful facilities in the area and in demand for weddings and corporate bookings. 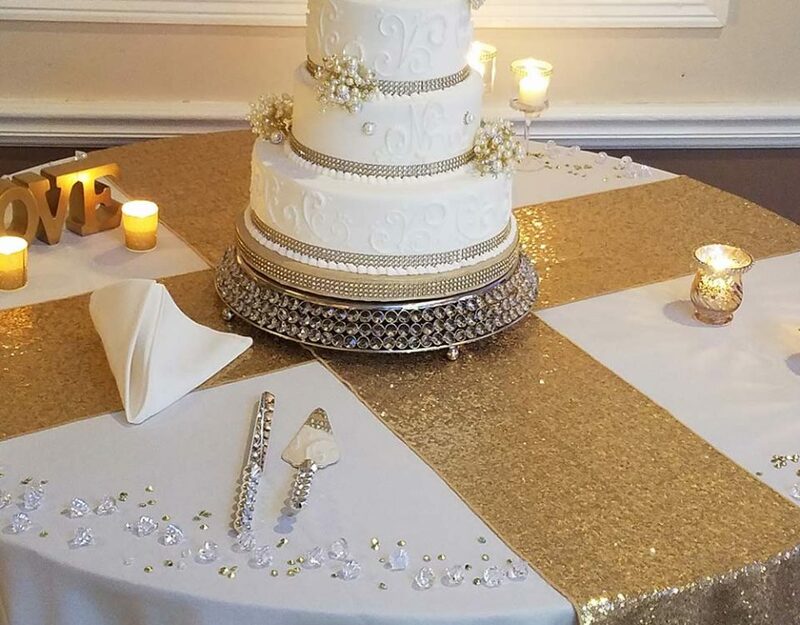 Our off-premise catering is operated from The Christy and, with the high recognition of the banquet center and the food served, the catering name was changed to reflect that recognition. A variety of services is provided to our clients, including catering (both through our Corporate Fare division and our social catering packages), event planning, theme-based events and our fundraising pizzas and salad dressing. 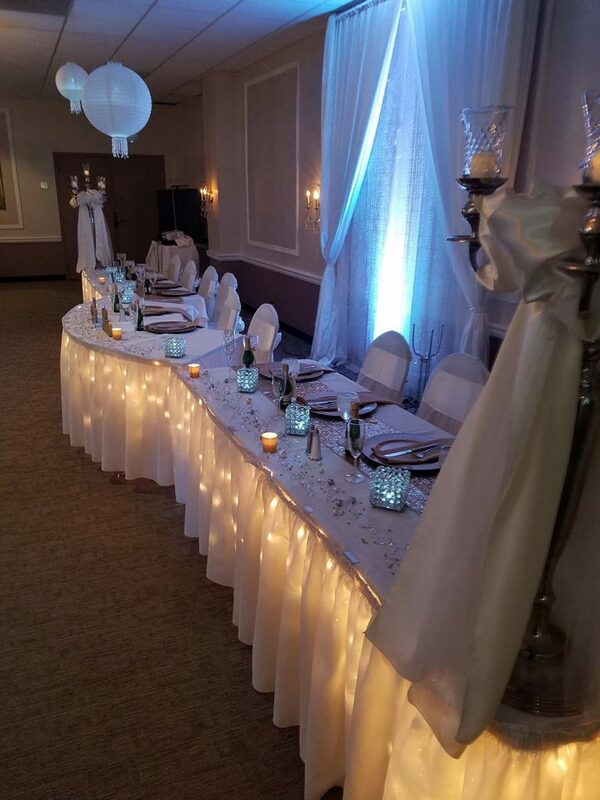 In addition, Catering by the Christy is the preferred caterer for several unique venues in the St. Louis area. Ron and Kelly bring over 45 years of restaurant and food industry combined experience and excellence to the business.